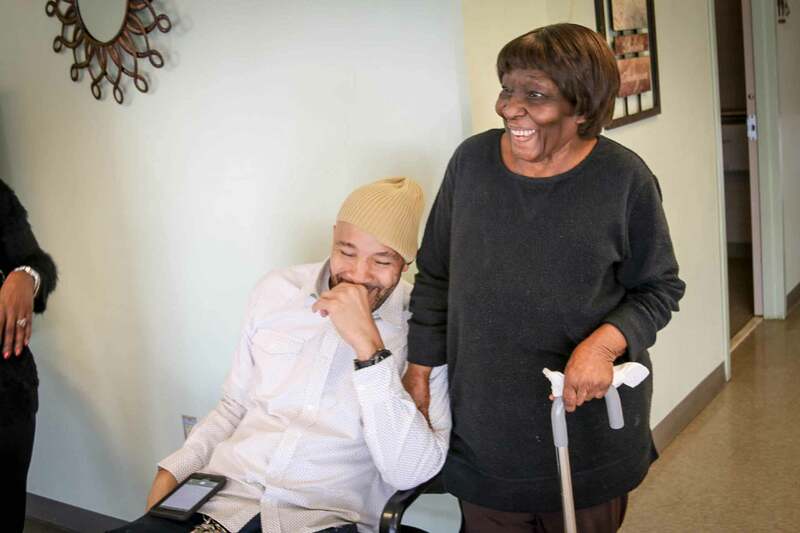 Friends Rehabilitation Program, Inc. (FRP) was founded in 1965 in response to a demonstrated need for affordable housing for seniors. The organization sprang from the work of Friends Neighborhood Guild, a Quaker-based neighborhood center, serving and responding to the needs of Philadelphians through social services, afterschool programming, and supporting the growth of local leadership. 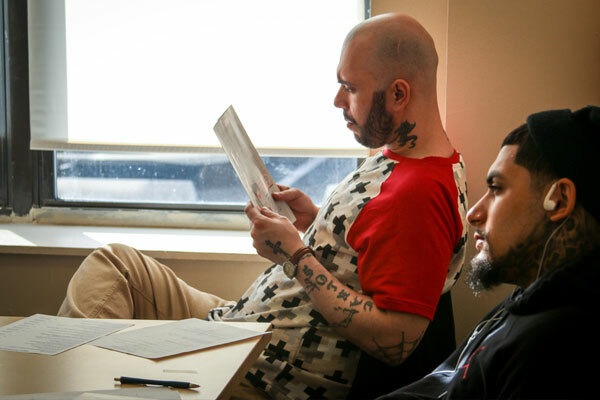 Today FRP serves over 750 individuals with affordable housing and social services. FRP is governed by Quaker values, and exists to mend and serve the world in the region of Greater Philadelphia in the manner of Friends. We do this work with the conviction that beauty is an intervention. 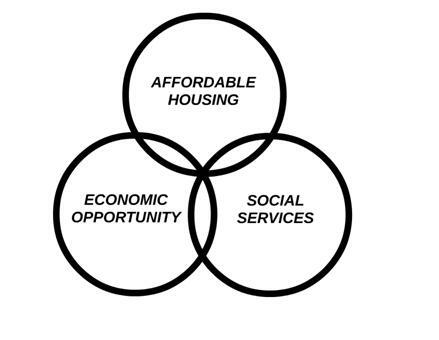 Affordable Housing: FRP owns and/or manages over 500 units of affordable housing in Philadelphia. 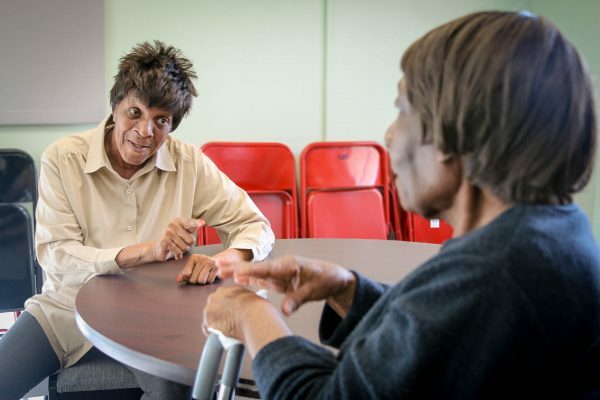 Social Services: Our staff serves some of Philadelphia’s most vulnerable populations. We do this work in connection with the Quaker principle of respect for all persons.